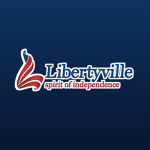 The Village of Libertyville is a non home rule municipality governed by a Village President (Mayor) and a board of six trustees (the “Village Board”). The president and the six trustees are elected at large to four-year terms. 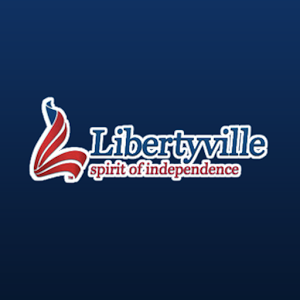 The Village Board formulates policy, approves the annual budget, and determines the Village property tax rate.